Shopping in the Point Reyes National Seashore and Coastal West Marin is an exciting adventure into the uniqueness of each of the eight hamlets that are found along Highway One. Each shop has its own personality, like its owner. There are book shops, art galleries, clothing stores, a garden shop and many specialty businesses that feature local products. Below you will find information to help you plan your next shopping trip to West Marin! 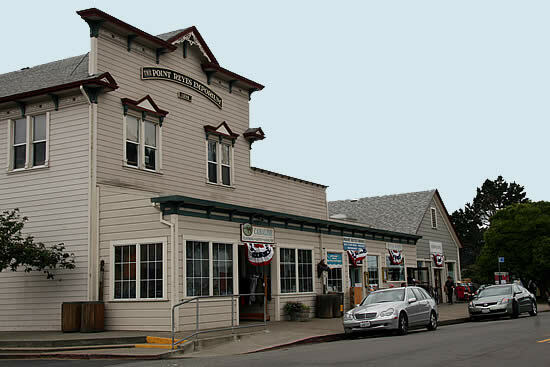 80 4th Street · Tomales Bay Foods Bldg.